While I was growing up my parents used to show Dalmatians so I guess I will lay the blame there. My first show dog was a bloodhound. I had so much fun in the ring, I knew I was hooked. She got her American and Canadian Championships quickly with both American and Canadian National wins along the way. When I brought my first dachshund home I was living "cityish". I didn't have endless acres and always loved the dachshunds that trailed behind us in the ring so it just seemed logical, big dogs trapped in a little dogs body!! 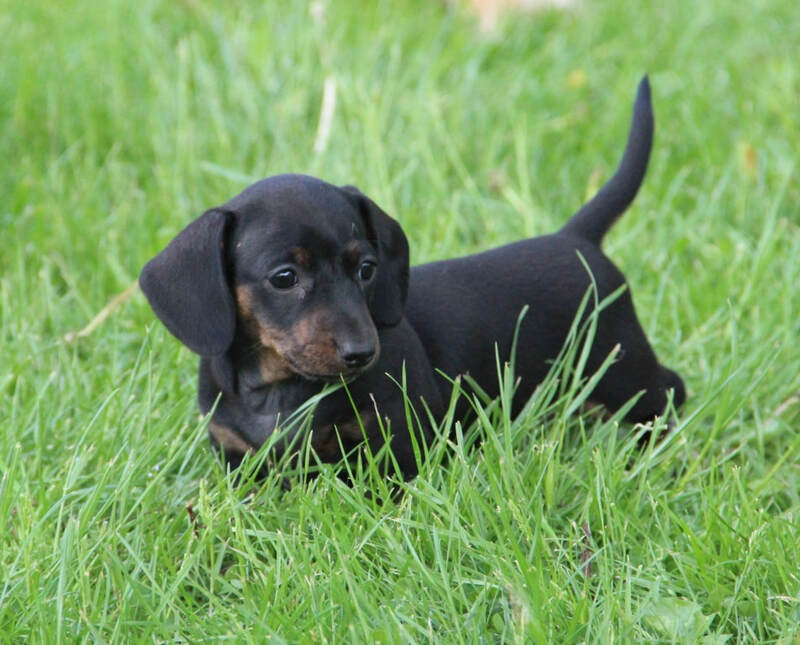 I think in doing all the research, spending countless hours on the phone with breeders and on the internet my dachshund addiction blossomed. I have been owned by dachshunds and tearing up the ring with them since 2003. A few years later, out to the country we moved, just down the road from where I grew up. We bought a farm, moved our horses, donkeys, goats and cows out and I knew we were finally ready for "a big dog"! I knew exactly who would be joining our family. 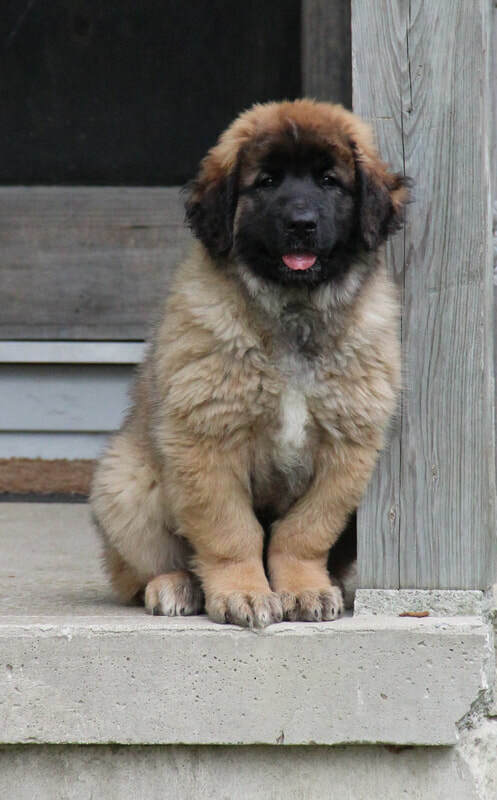 ​I met my first leonberger at a show in Maryland and just couldn't take my eyes off him. I followed that poor breeder around all day and then in 2014 it finally happened and the rest is history!!! Enjoy your tour around our site. We have lots of pictures and updates on our Facebook page so be sure to visit us there aswell. If you can't follow us on Facebook, subscribe to our Newsletter. We are the only ones who will see your information.